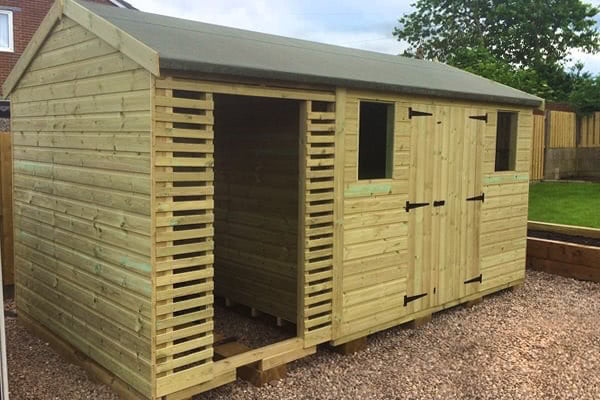 Browse our range of sheds we have various sizes available. 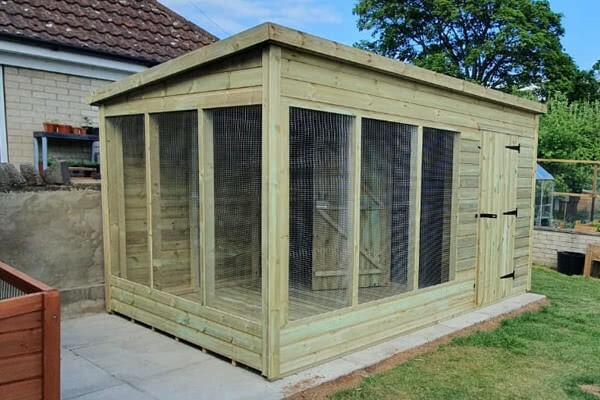 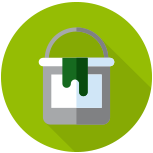 All our garden buildings are 'Preservative pressure treated' to significantly extend the life of the shed by providing anti-rot & anti-decay protection. 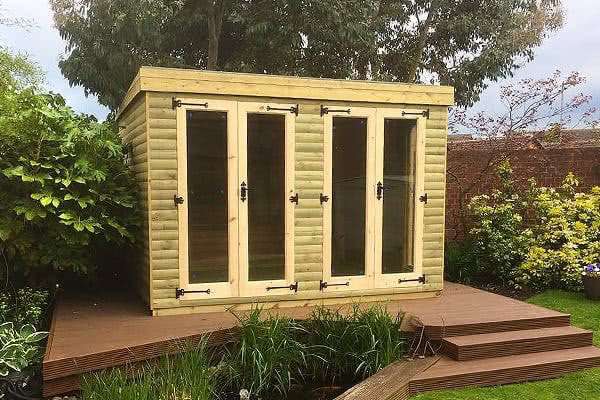 Spend less time maintaining your shed and more time enjoying it. 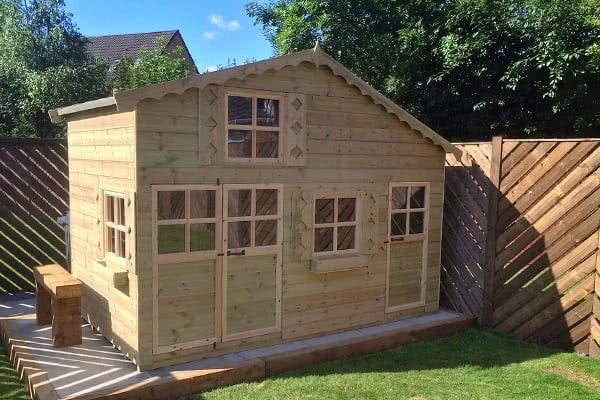 Using only the best quality Scandinavian redwood timber, only at Jon Sheds Direct. 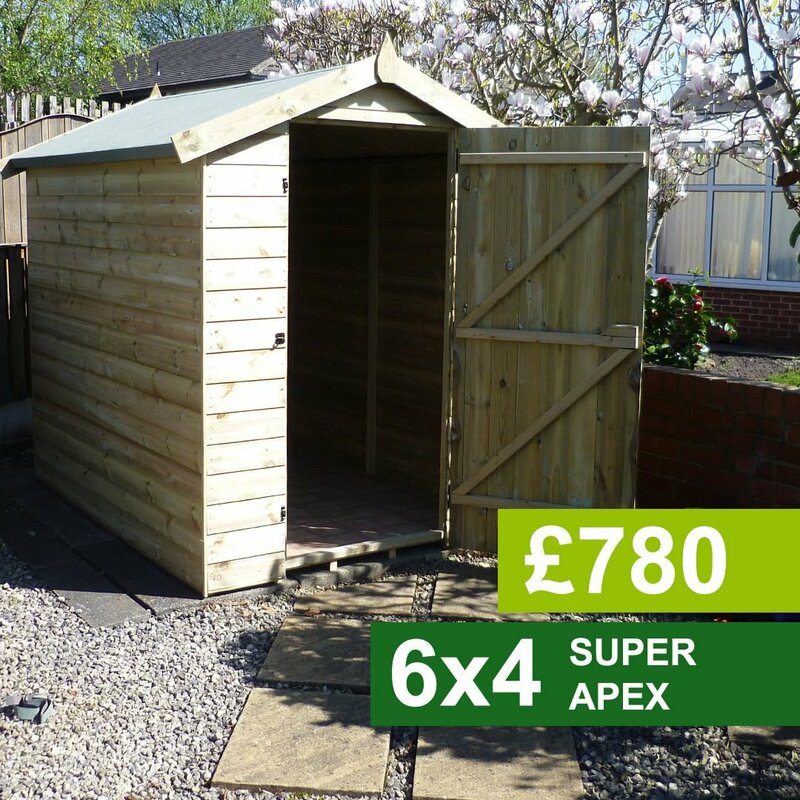 Strong framework throughout giving it the strength to last, unlike other cheap sheds that use rough sawn ‘matchstick thin’ framework that can barely hold together. 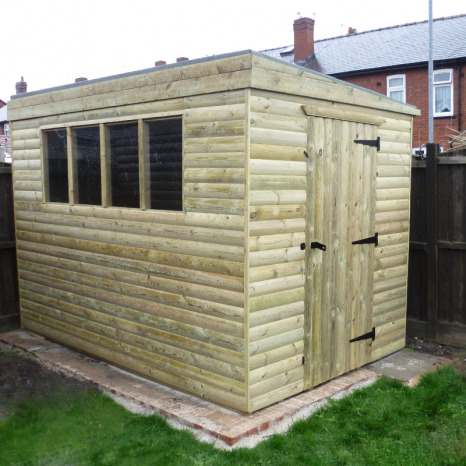 All our sheds are fully Tongue & Grooved throughout including the Roof, Walls & Floor. 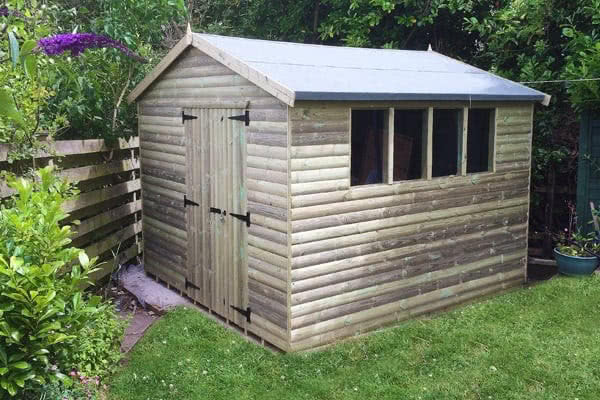 No inferior OSB board used! 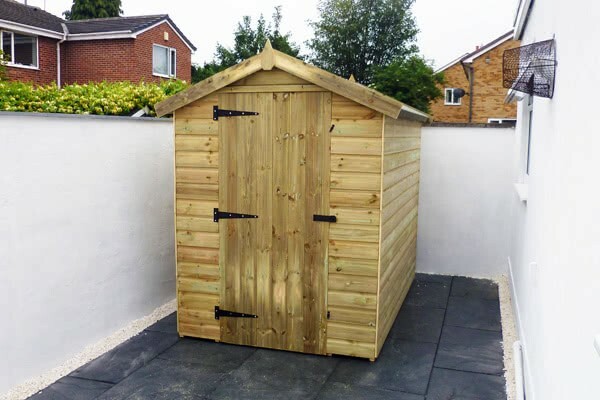 We also use ribbed, galvanised non-rusting nails.